With more and more schools installing CCTV, the debate over whether it is necessary has continued. 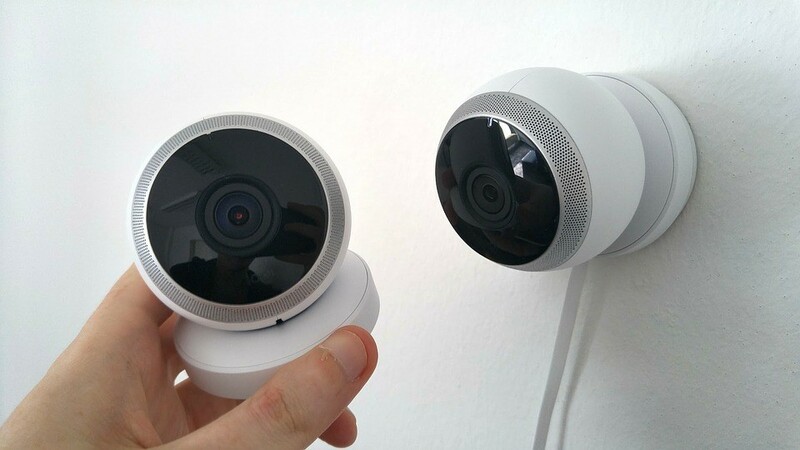 Although schools have insisted that the cameras are used solely as a security measure, others believe they have been introduced to catch pupils, and teachers, out. The teachers’ union NASUWT recently held its annual conference in Birmingham and the lack of privacy that school staff have was brought up. There were accounts of teachers who had their private conversations monitored, even outside school hours. Teachers are feeling increasingly disrespected and that the inclusion of so many CCTV cameras is a betrayal of their trust. NASUWT conducted a survey of around 7,500 teachers to understand their views on CCTV in schools. Two-thirds of the respondents believed that it was installed to ensure the safety of pupils – an outlook that most school would agree with – whilst 31 per cent thought the aim was to monitor behaviour. 15 per cent of those questioned were convinced that the cameras were being used to improve teaching standards. With school staff already subject to a criminal record check, which can be obtained by a company such as http://www.carecheck.co.uk/criminal-record-checks-for-individuals/, some teachers believe that the inclusion of CCTV in their schools shows a lack of trust. Queen Ethelburga’s private school in North Yorkshire caused controversy when it added 700 cameras to its grounds. Not only were the teachers unhappy but also the students expressed their concern over the misuse of the cameras. Chris Keates, NASUWT’s general secretary, explained that many teachers were frustrated and overwhelmed by the constant monitoring, which was often excessive. Not only were they subject to classroom visitors monitoring them under the pretence of a different reason but also they now had to deal with, in some cases, permanent CCTV that cannot be turned off, even after school hours have ended. This made them feel that they were being watched with the intention of ‘catching them out’ instead of focusing on pupil safety. 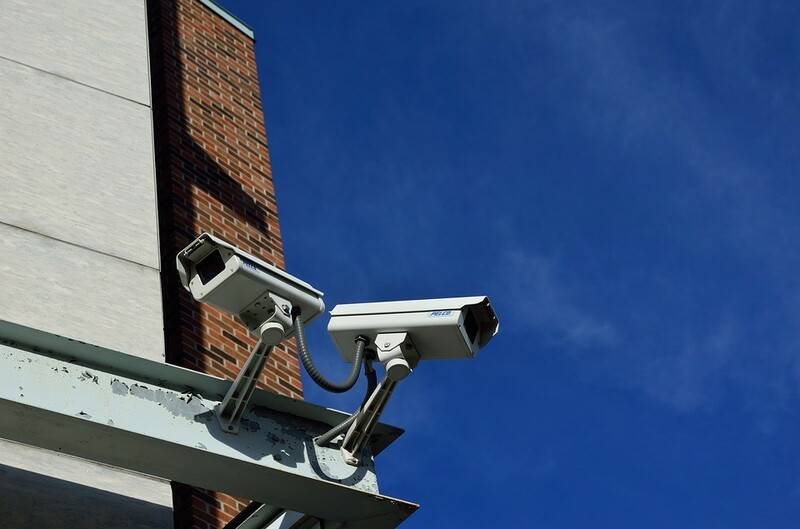 Whilst the use of CCTV is often seen as essential to improve and monitor the safety of school pupils, the argument remains that it is excessive and unnecessary. It could even be seen as having the opposite effect for pupils and teachers by making them feel that they are losing their privacy.